The Sentry E. Labs 2082GL is designed for frameless glass door and offers a clean and simple way to add a locking strike to a frames glass door. 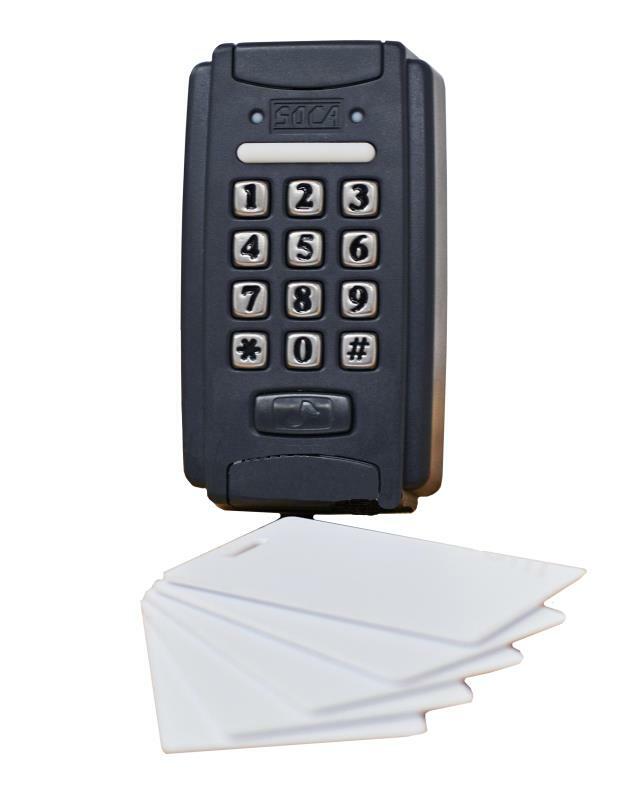 The 2082GL does require the use of a separate access control device to regulate the amount of time needed to properly lock and unlock the door. The strike gate on the 2082GL will accept glass doors with a maximum thickness of 12mm. This electric strike will work with both single and dual frameless glass doors. The 2082GL is designed to be mounted in both metal and wood frames. 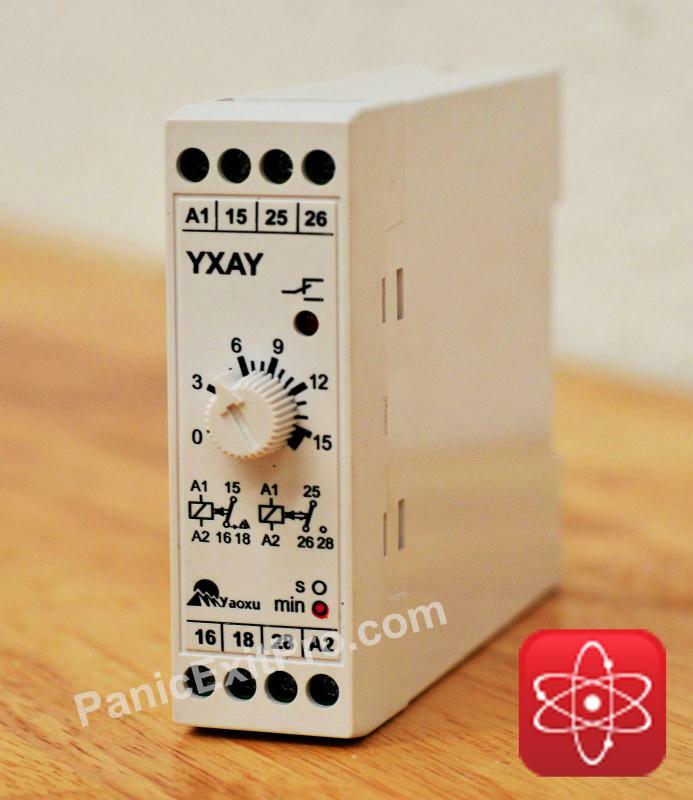 The 2082 requires a 12v DC power source to function properly. The Sentry E. Labs 2082GL is a fail-safe electric door strike . In the case of a power loss the door will become unlocked and people within a building will be able to exit. 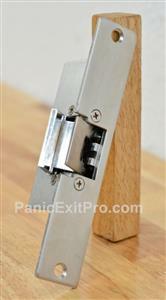 Fail-safe door strike s are generally found on interior doors. Also the 2082GL does require the use of an Automatic Door Opener to reduce the stress on the glass door as it enters the strike gate. Electric door strike s do require the use of an access control device to regulate the time that the strike is unlocked for. You can use the previously mentioned automatic door opener to perform this task and there are a few more options as well. These access control devices can be used in conjunction we other accessories that can be used to lock and unlock the door strike . These accessories will connect to the access control device, then the access control device will then unlock the strike . This electric door strike was specifically designed for frameless glass doors. The design of this strike is very minimal and in the locked position the stainless steel lock gate is only extends 1/2 inches from the faceplate of the electric strike . On single leaf frameless glass doors the strike is mounted on the side of the door opposite of the hinge side. Dual leaf frameless glass doors the strike s are mounted above the door near where they meet in the center of the frame of the door itself. 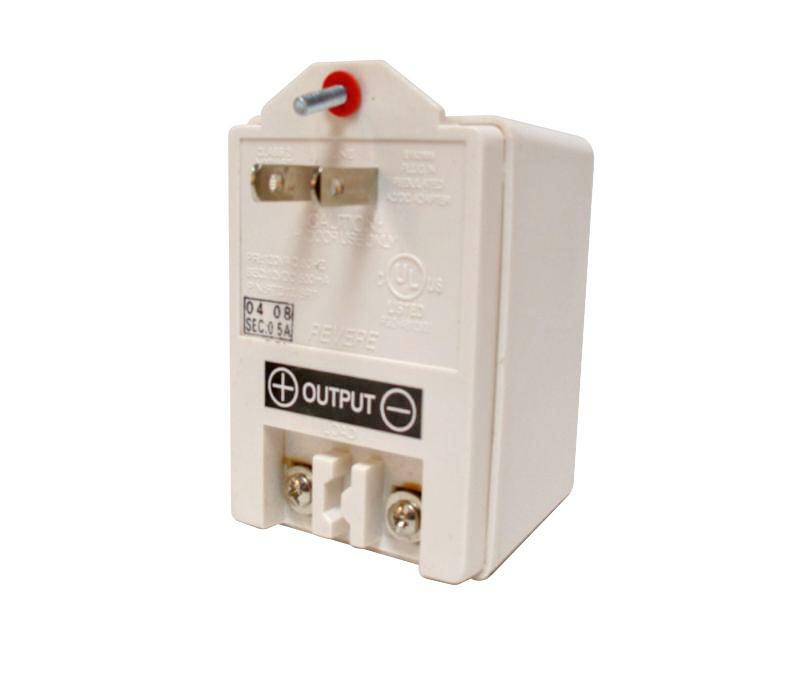 Fail-safe door strike s only use power when they are in the locked position. 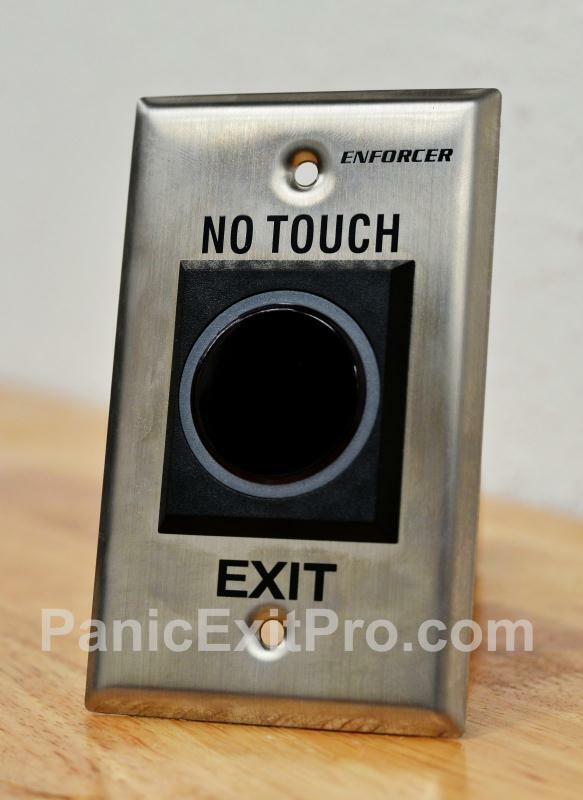 The use of the access control device is to interrupt the signal going to the normally opened dry contact allowing the door to become unlocked and opened. The access control devices have a built in time relay that is used to keep the contact open and keep the strike in the unlocked position during the time needed to open the door. If were to not add a access control device and just use a push button, the strike will only be unlocked during the time of pressing the button. Once you release the button, the strike will become locked again.